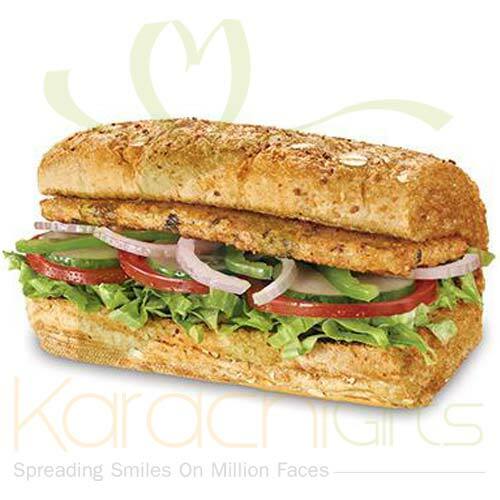 Subway is a multinational fast food chain with its many branches in whole of Karachi and in fact Pakistan. 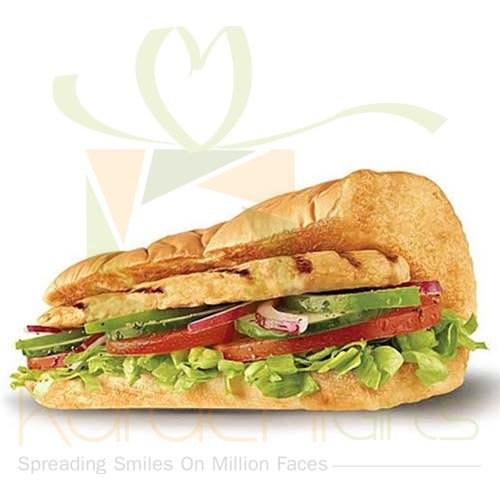 Lots of people love to have Subway Meals either at the outlets of love home delivery. 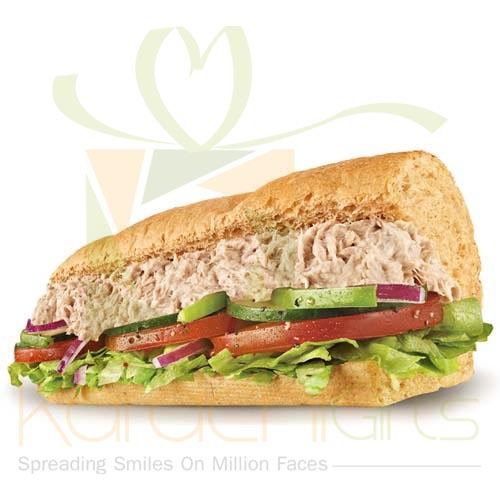 Here Karachi Gifts proposes a new idea of presenting a whole new domain of Subway Meal delivery to Karachi people. If you are out of the town of even from Pakistan and you want to serve your family or friends with best Subway deals then we are here. You can look up for best products and then to go with the best kinds of services that are updated as well. 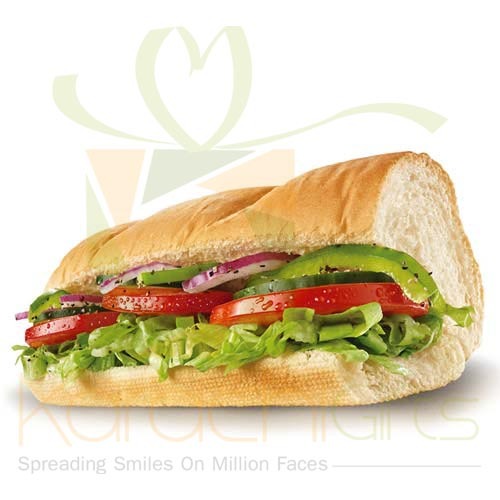 Karachi Gifts has offered for the best kinds of products that are available in Subway delivery section. Here you will go with a flow and can Subway Zinger Deal or the Subway Family Deal for your loved ones who are back in Karachi. 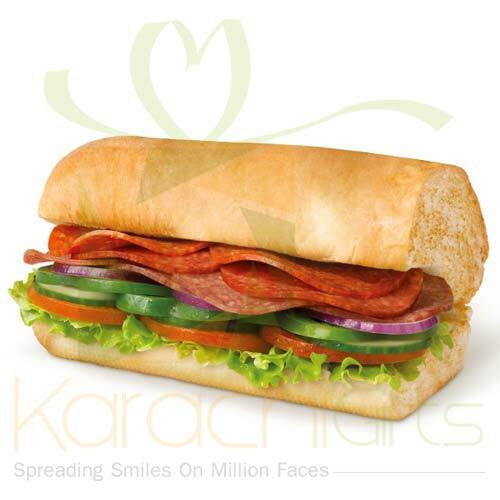 You can even book a dinner arrangement for your loved ones t best Subway spots with the help of Karachi Gifts. Here you can find the Subway Double Family Deal 1 or 2 for your convenience as a matter of fact. It is just your best deal and you can make the best use of things in a finest way with Subway home delivery service through Karachi Gifts. It is just another big deal for Karachi Gifts to be personalized with the best kinds of things and that too with best options. Here you can find the great and valuable deal of things that come as a Subway Meal delivery to Karachi residents, even if you are far away. But you can set delivery time and date and visualized how much your loved ones in Karachi will be delighted to receive a Subway meal delivery that is ordered by you!